Dive support vessels with a set number of mooring anchors are normally used to carry out projects involving observation, performing underwater tasks, maintenance, surveys, inspection and maintenance of oil platforms, pipelines and other underwater structures. In order to ensure that the vessel maintains position during the project, a mooring analysis is carried out which looks at all features of equipment, personnel, environmental conditions and operations. 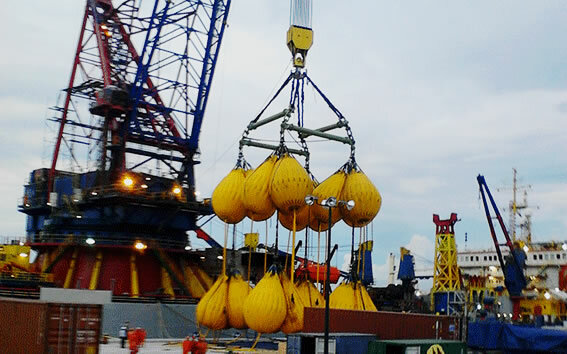 Global Marine Consultants and Surveyors Ltd. provide mooring analysis for a variety of mooring combinations that improve the safe and efficient operation of the project.